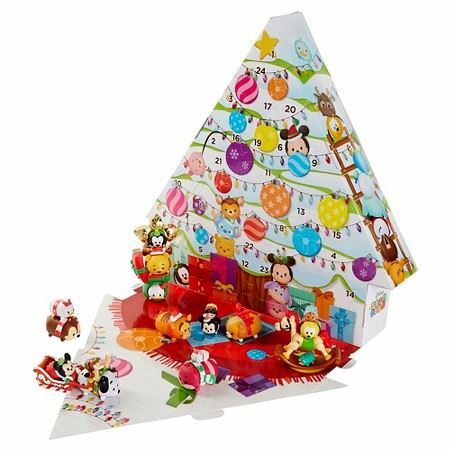 Tsum Tsum Vinyl News! 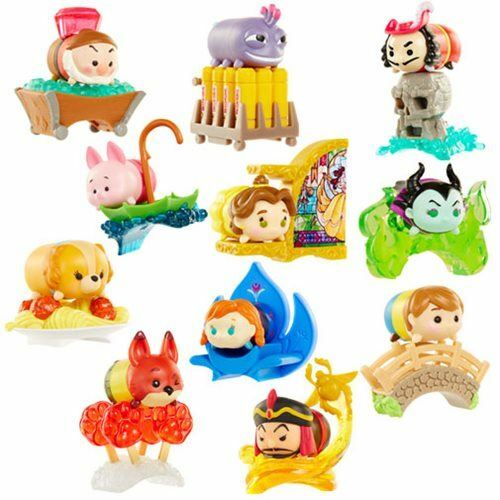 Disney Tsum Tsum Wave 6 Mystery Packs now available for pre-order! 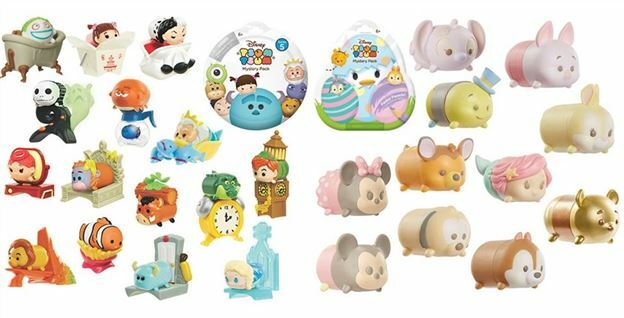 Entertainment Earth have added the Wave 6 Disney Tsum Tsum Mystery Packs to their website for pre-order! 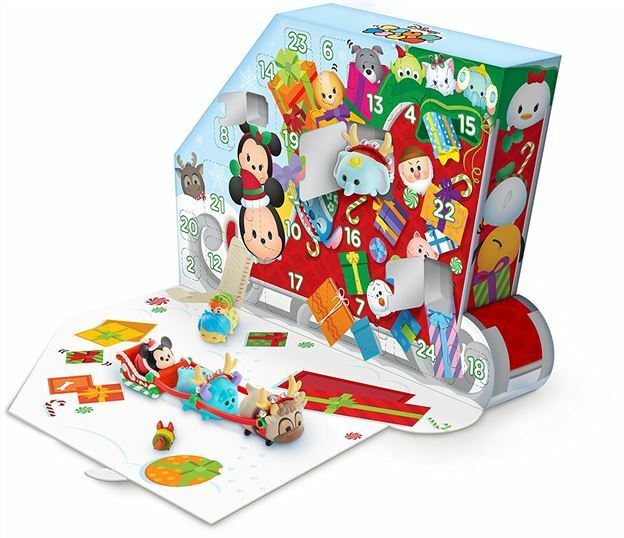 Tsum Tsum Vinyl News! First look at Disney Series 5 Collectors Guide! 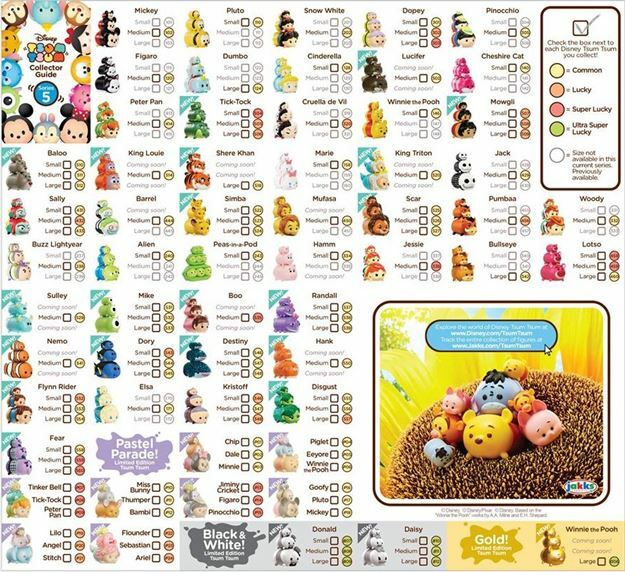 Today Jakks Pacific posted a preview of the Disney Tsum Tsum Series 5 Collectors Guide showing us everything we can expect to find in the upcoming series! 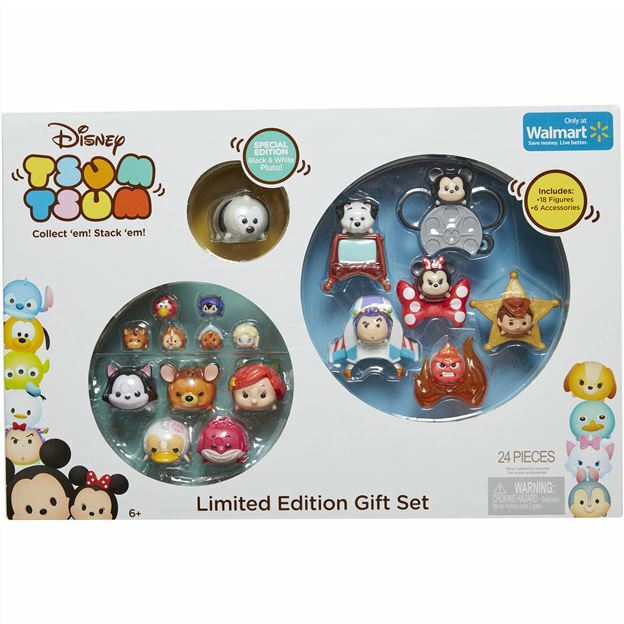 Walmart Exclusive Vinyl Tsum Tsum set with Black and White Pluto now available on-line! 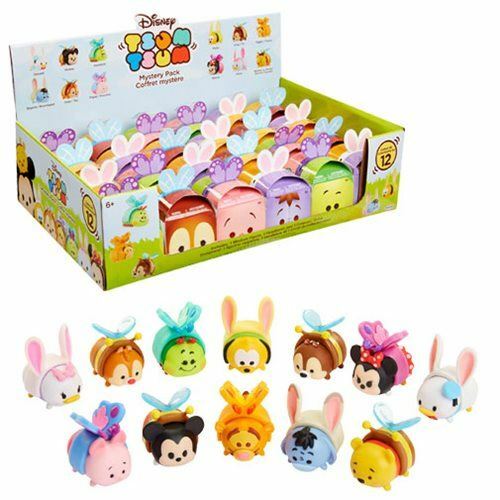 The Walmart exclusive Vinyl Tsum Tsum set that includes an exclusive Black and White Pluto is now available on-line! 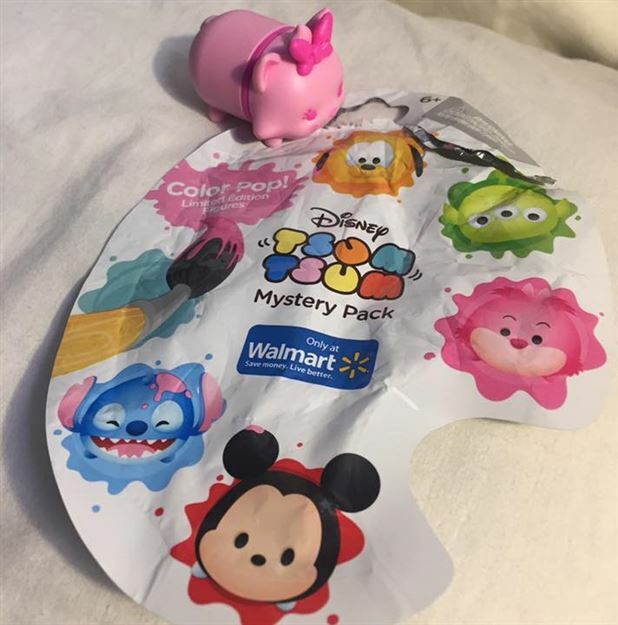 Tsum Tsum Vinyl Series 4 Color Pop Mystery Packs found at Walmart! 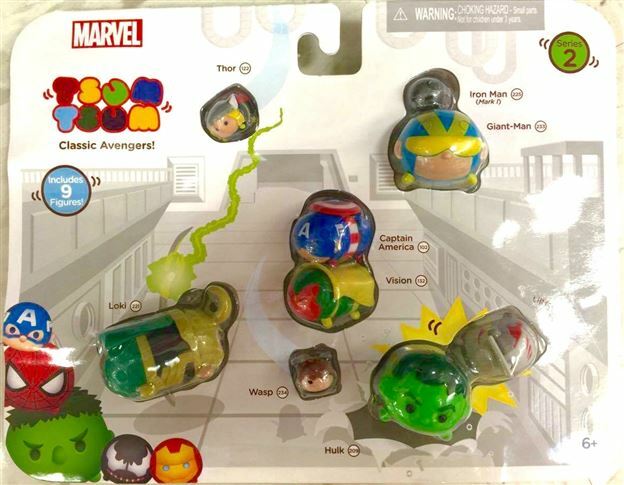 Walmart exclusive Tsum Tsum Vinyl Series 4 Color Pop Mystery Packs were found! 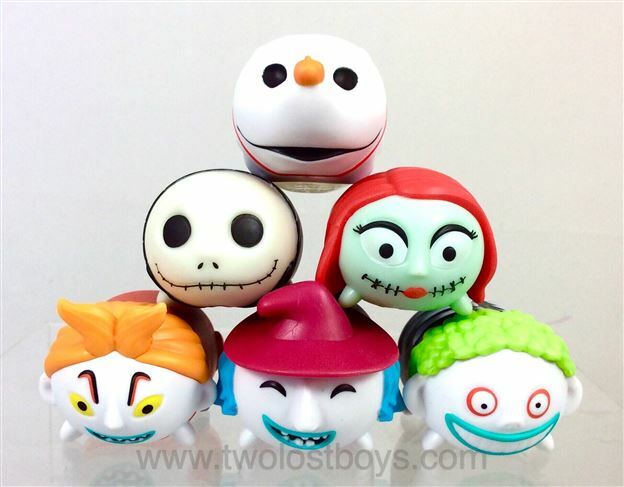 A close look at the new Nightmare Before Christmas Vinyl Tsum Tsum set! Last week a new Nightmare Before Christmas Vinyl Tsum Tsum set started showing up at Walgreens! We have one of the sets and take a close look at it!